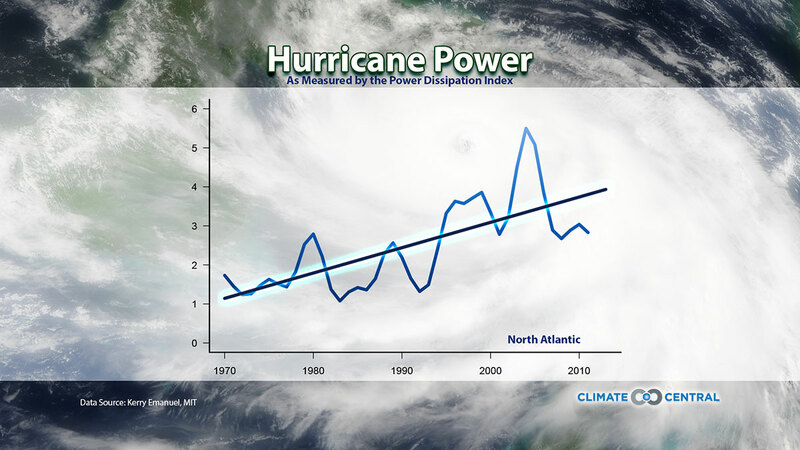 The Power Dissipation Index has been on the rise since 1970, along with sea surface temperatures. 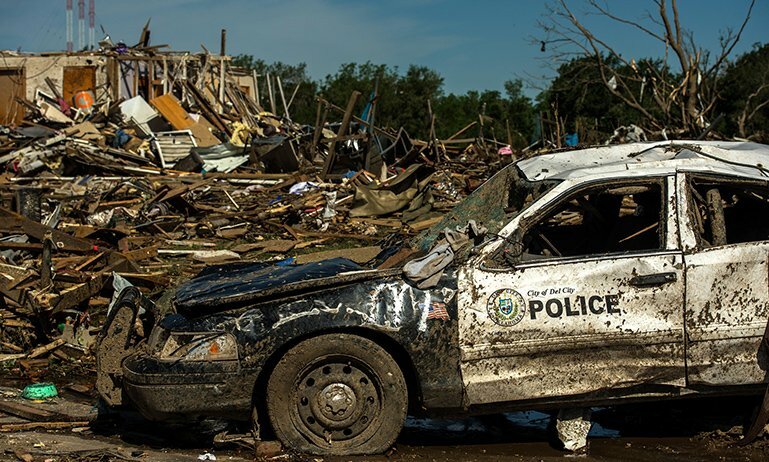 MIT hurricane scientist Kerry Emanuel began looking at this effect back in 2005, when he published a paper looking not simply at the numbers of hurricanes, but at their potential destructiveness. He developed something called the PDI, or power dissipation index, which incorporated these other crucial factors. Even then, he showed that hurricanes marked an increase in overall destructive power since 1970 (a reliable date for hurricane records). 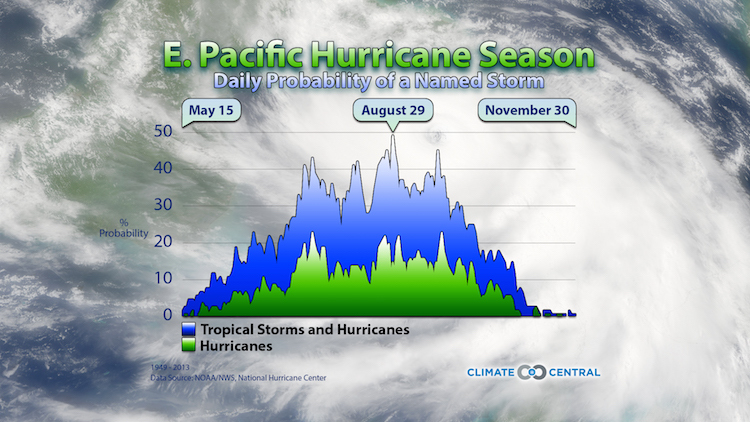 The main graphic above incorporates data through last hurricane season and shows that the trend is continuing. The engine that powers hurricanes — heat from the ocean — has increased as well. 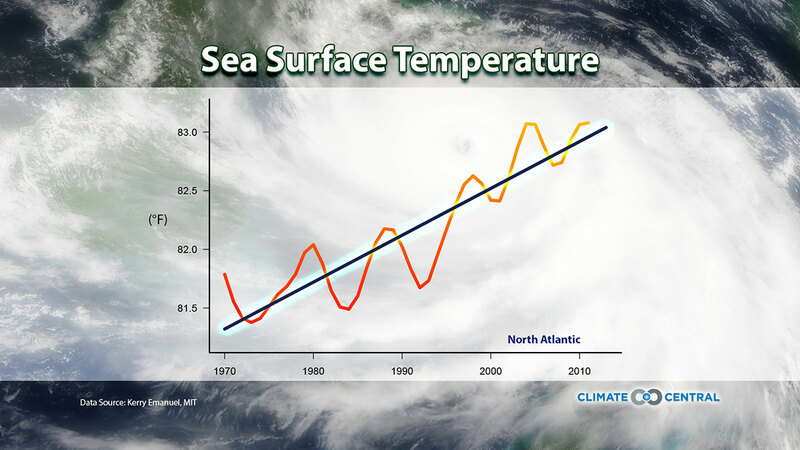 The other element on the graphic is sea surface temperatures over the same time period. You can see the overall increase of sea surface temperatures has generally followed the same path as the PDI. 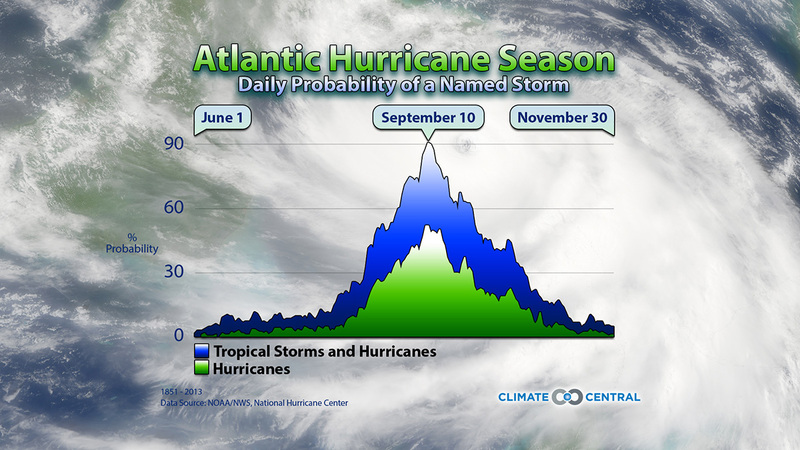 However, ocean heat is only one factor that determines the number and strength of hurricanes. Wind shear is another. With higher wind shear, which typically comes with an El Nino, tropical storms and hurricanes find it harder to form. 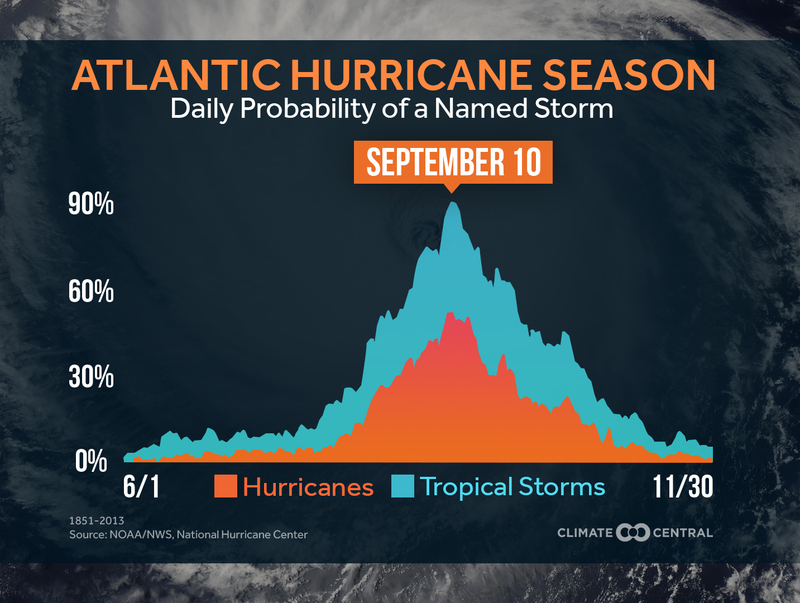 All of this makes for considerable year-to-year variation in the number of tropical storms and in their overall destructive power. 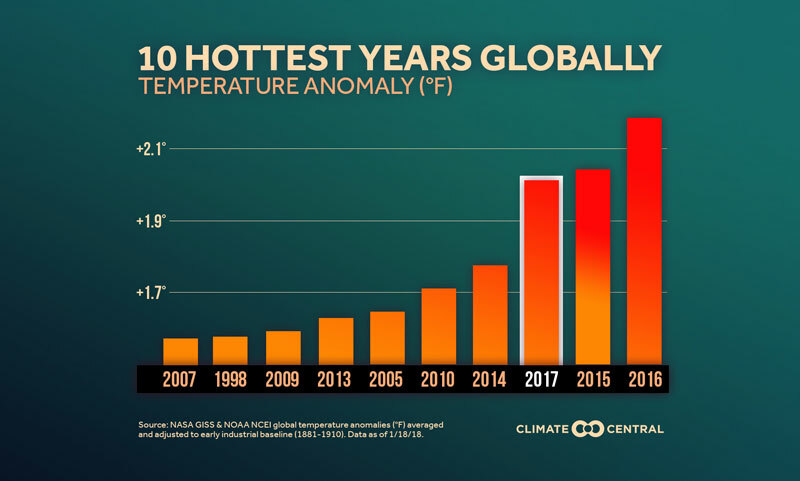 On timescales of decades, however, the trend has been steadily upward in terms of power — and as the planet continues to warm under its thickening blanket of heat-trapping greenhouse gases, this trend is expected to continue. As for the future of wind shear, that is less certain — leaving the overall balance of hurricane prediction still very uncertain.